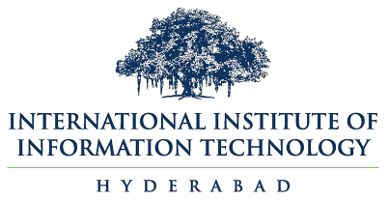 Centre for Good Governance (CGG) is organizing a national workshop on “Disaster Risk Governance” in association with National Institute of Disaster Management (NIDM), New Delhi and International Institute of Information Technology, Hyderabad (IIIT-H) on 30 May 2016 at their Hyderabad campus. Participation is by invitation only. However, participants are requested to confirm their participation by 25th May, 2016 by sending email to “amrg@cgg.gov.in” in order to help plan the logistics appropriately. 30th May 2016 at Conference Hall, Centre for Good Governance, Gachibowli campus, Near Nehru ORR Flyover, Hyderabad - 500 032, Telangana.